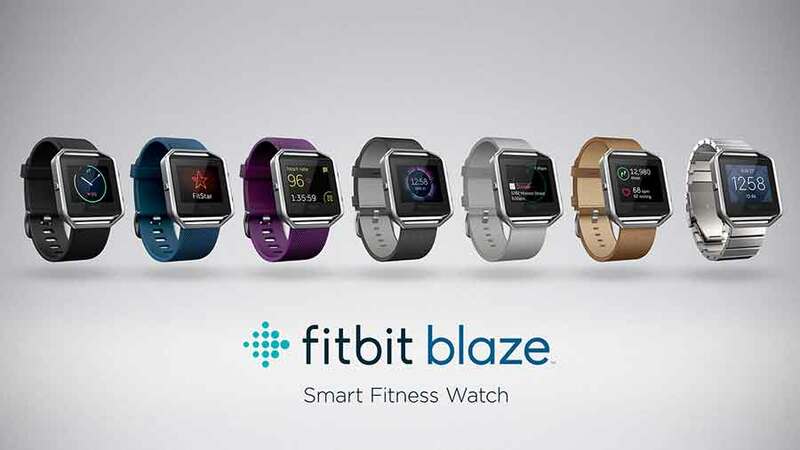 SAN FRANCISCO, Calif. – Fitbit Inc. released Tuesday a $199 wearable fitness tracker named Fitbit Blaze, which helps users track their activity while running, biking and even sleeping, as well as performance on the elliptical machine. People can work out without their phones and also go running in the rain because Fitbit Blaze is water-resistant to a degree (it’s not suitable for swimming). The color touchscreen shows the heart rate, steps, calories burned in a day and the sleeping behavior to let users know if they are restless during the night. The battery of the wearable device runs on a single charge for up to five days. Fitbit Blaze’s display pops out from the band frame so users can recharge the device or switch to a different band. One of the three buttons on the side of the frame, placed on the left, turns the display on and allows users to toggle to different sections, while the other two play the same role but also provides an easy access to the interface while working out, depending if the person is right or left-handed. The company is planning to market the Blaze to those people who work out two or 3 days a week and need something accessible and easy to use to help them know details of their performance. The wearable device works without a smartphone, but the person will need it with her or him for playing music and getting texts, appointment reminders and other notifications. Fitbit’s device looks a bit like Apple’s smartwatch, but it doesn’t have an elegant design and it just focuses on fitness rather than address other typical smartwatch features. And the Blaze is cheaper. While it costs $199, the cheapest Apple Watch Sport costs $349. The other advantage Fitbit’s wearable has is the fact that it does not require a smartphone to track the person’s fitness activities and that the battery can last for up to five days. The Blaze also has badges for accomplishments, which can be encouraging for people looking to improve their exercise performance.